Remember when Resort Fees first came out? Outrage by all but now People do not even mention it. The board members of these publicly owned Resorts took note of that and decided why not charge for parking, People will hate it for a while then just accept it and the stock holders will rejoice in all that extra profit. The idea of charging for parking first started with the MGM Properties and not long after the Caesars properties followed suit. Nevada Residents could park free at all Caesar's properties just by swiping Their Nevada Drivers License. But Not Anymore As of November 2, 2017 all Caesars properties except Rio charge for parking. Park at Casino Royale, for now they are free. Will they join the others? They say not but if too many People know about it, maybe They will. Circus Circus and Rio remain free for now. 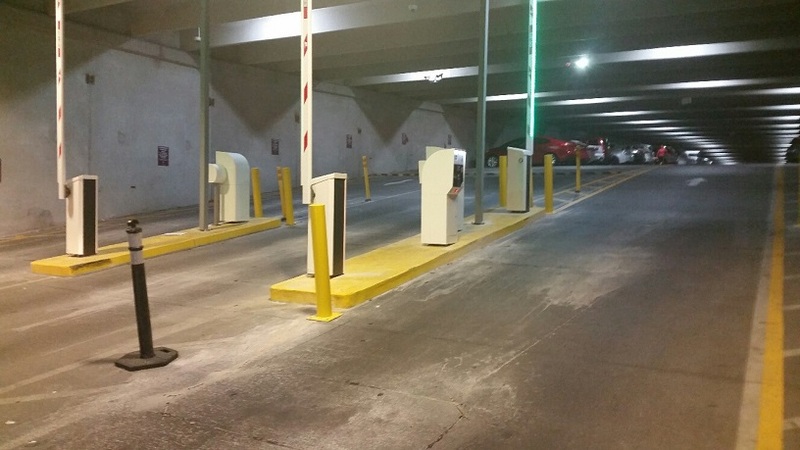 Use Your Total Rewards Platinum or higher at Caesars Properties to free self park and also Valet. All it takes to become Platinum is signing up for a Total Rewards Visa or earn that level playing slots. Use Your M Rewards at all MGM Properties. 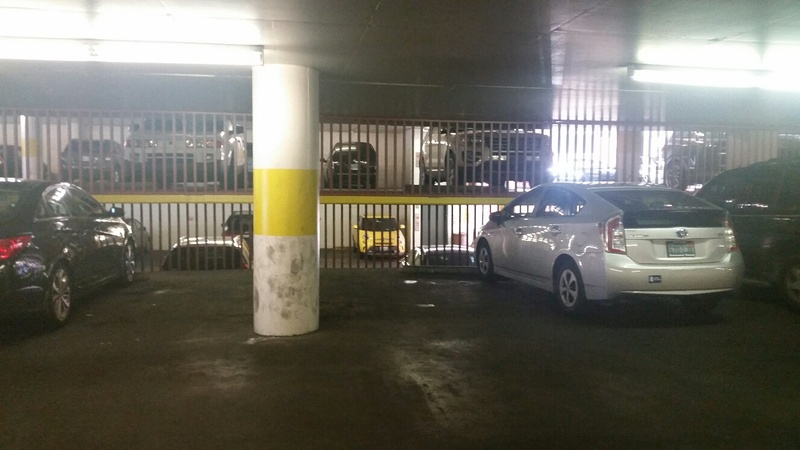 Self Parking and Valet parking is free for Pearl, Gold, Platinum and NOIR Members. MGM also offers a credit card that will put You in that group right away or just an average player will qualify. Wynn and Encore: Parking is now included in the Resort fee for Hotel Guest. All visitors can get their parking free upon validation by spending 50 dollars or more at the shops and/or restaurants. As You can see there will be a lot of People not paying for parking, it might be that these Resorts do not really want Customers that are not at least an average player taking up free parking so They may not be worried about running them off. 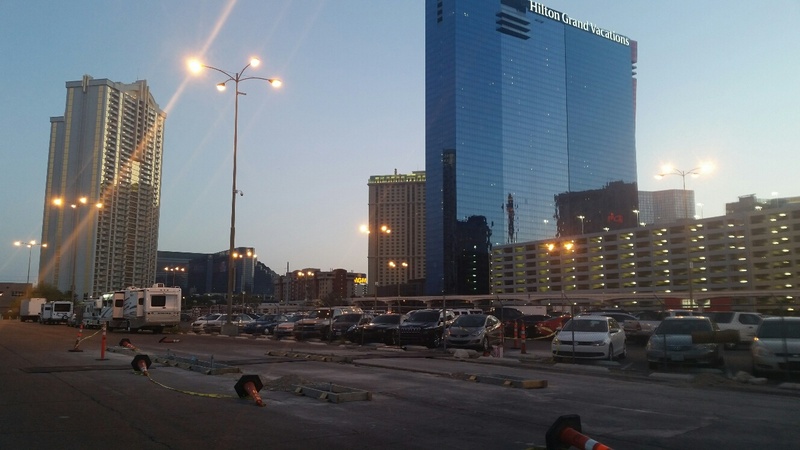 This all came when the T-Mobile arena was built, the parking at the south end of the Strip was horrible so now they are going to make money off the parking and weed out a lot of cars. If You want to go to T-Mobile and qualify for free parking at a Caesar's property, park at one of the Caesar's Resorts then take a short walk to Bellagio, go to the back toward the convention rooms to the Tram that will take You to the Aria, take a short walk through Park MGM (formerly Monte Carlo) and right out to the T-Mobile Arena. This tram will let You avoid a lot of walking. At the end of the night You will be in a better place to avoid the massive traffic by exiting out the east side of the Strip. The majority of People will not know to do this and will wait in line and pay to park at New York New York and Park MGM then be in a big traffic jam at the end of the night. Keep in mind that MGM will probably not allow free parking even to qualified players on the night of a concert or Hockey game so it is best to get away from that area. It is easy to walk to T-Mobile from anywhere on the Strip by either using the Monorail to MGM or using the Tram from Bellagio. The Above Video is shot in 4x speed and You can see that things are moving slow for exiting. It seems that People scanning a local Driver's License go thru very quickly but others are really slow. 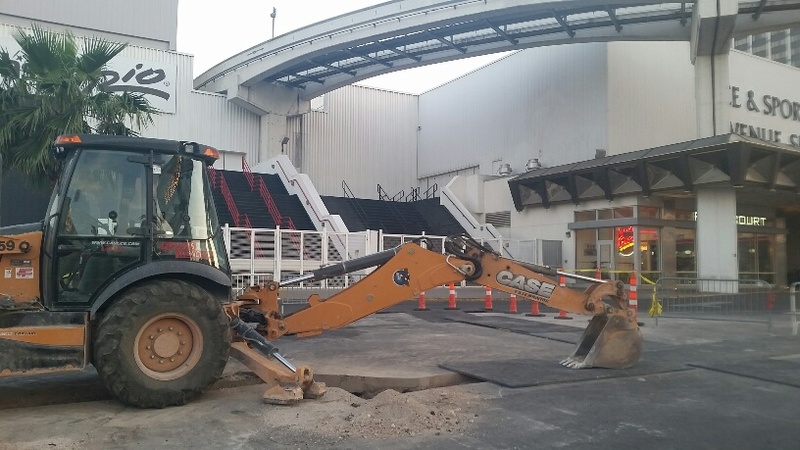 Construction under way to install a parking gate so Bally's Sports book can charge or control Who is parking there. 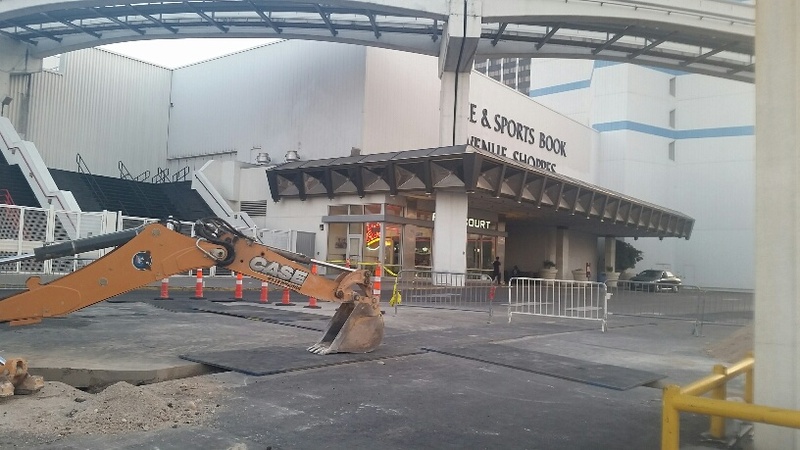 Because it is so close to the Strip the Bally's Sports book will stop People from parking there for free. The large parking lot behind Planet Hollywood has been very popular over the last decade but gates are being installed to stop the free parking.